There are lots of tricky little storage spaces and nooks in any bedroom. But many people just shove their existing furniture into place and simply despair of the lack of floor space. In a small bedroom, the furniture might just consist of a big bed, perhaps a side table or two and some kind of wardrobe unit. 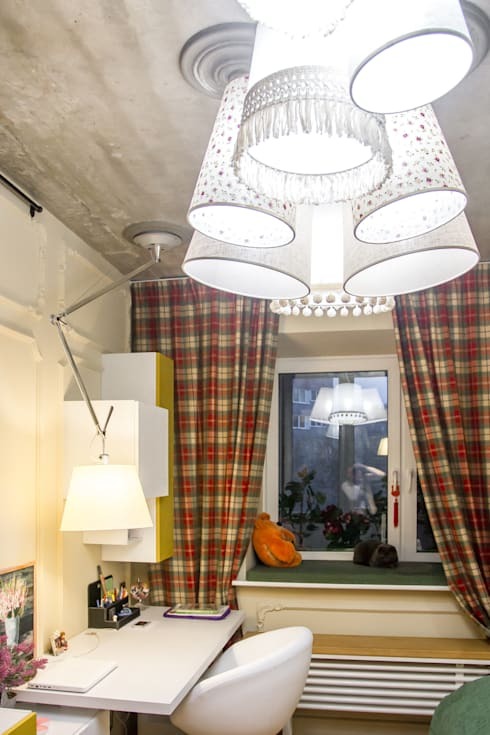 But these few elements can really be arranged, designed or modified in a huge variety of space-saving ways. Don't believe us? Well, if you're always on the lookout for smart storage ideas you've come to the right place! Come with us to check out 9 space-saving ideas for your bedroom. We promise there's something here to help. The space above the bed is easily the most underused area in many bedrooms. The interior architect of this little home has definitely made the most of this space by building a mini study platform! The biggest space gobblers in the bedroom are often the side tables or nightstands. 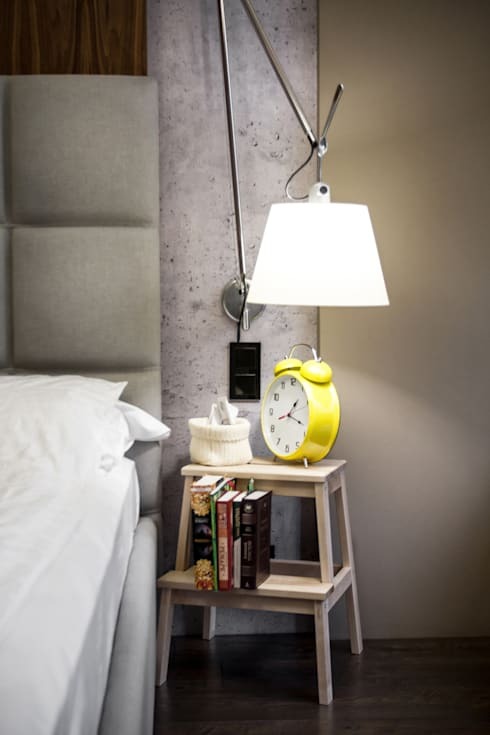 If you have space them, consider switching out a normal nightstand with a more portable option like a spare chair or little stepladder. 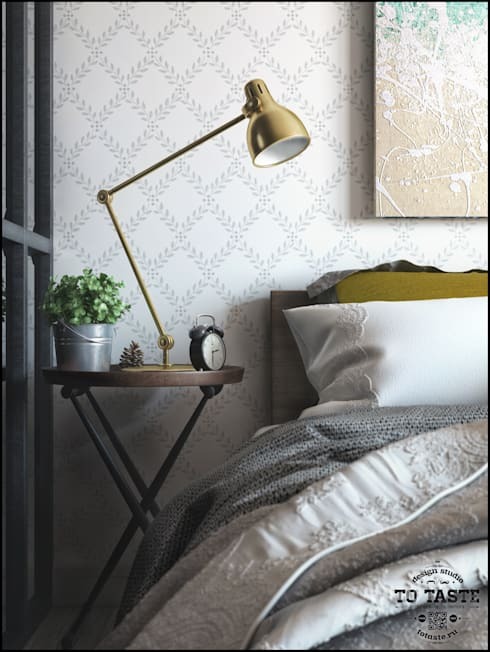 Wall and ceiling-mounted lamps are definitely the way to go in a small bedroom. This option also frees you up from a permanent side table solution. Round tables and furniture with curved edges tend to make any room feel more spacious. The is no fear of bumping into the corners and those few inches can make a huge difference in any small home. Free standing furniture is a real problem in many small bedrooms. It's far better to ditch the bedframe and use build in cabinets or improvised sleeping solutions. Consider a sleeping platform. The mattress can go on a basic floor frame for ventilation or you could roll it up every day. This option also gives you the opportunity for building floor storage like this. 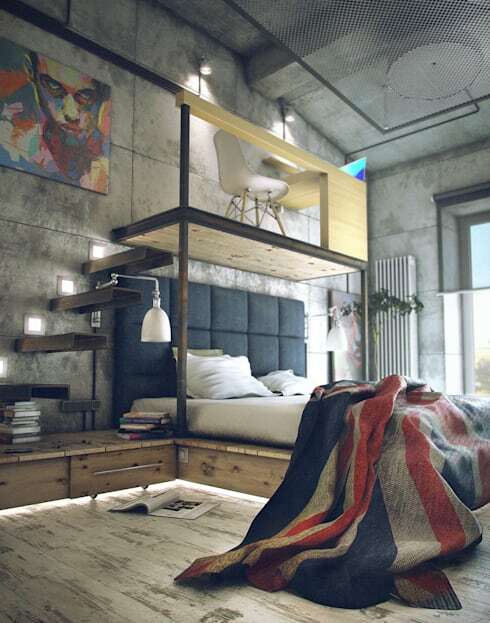 A sleeping platform could be butted right up against a wall-mounted bookshelf that could double as a nightstand as well. 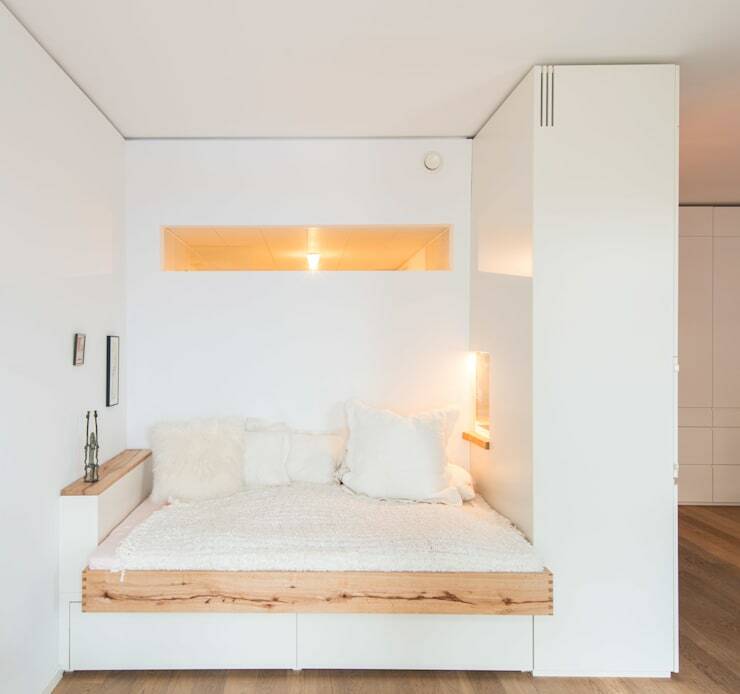 Just look at this super comfy little bedroom for inspiration. 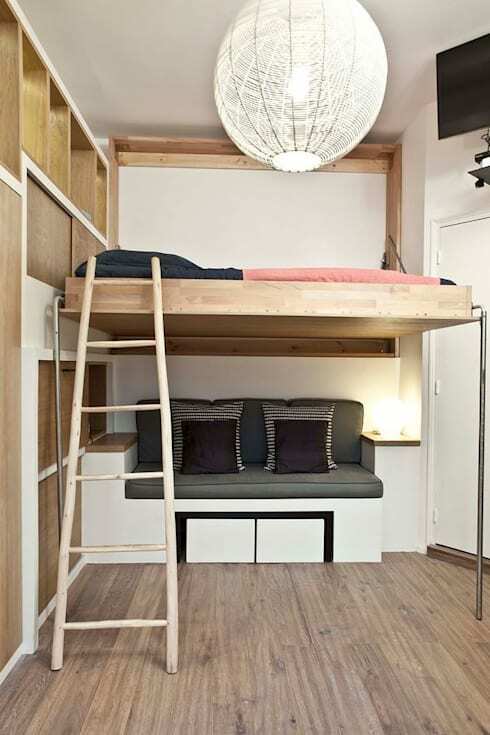 The most classic space-saving solution is of course the good old loft bed! These come in super slick and stylish designs these days. This little Zen-like bedroom loft may appeal! Big furniture is a big no-no in little bedrooms. 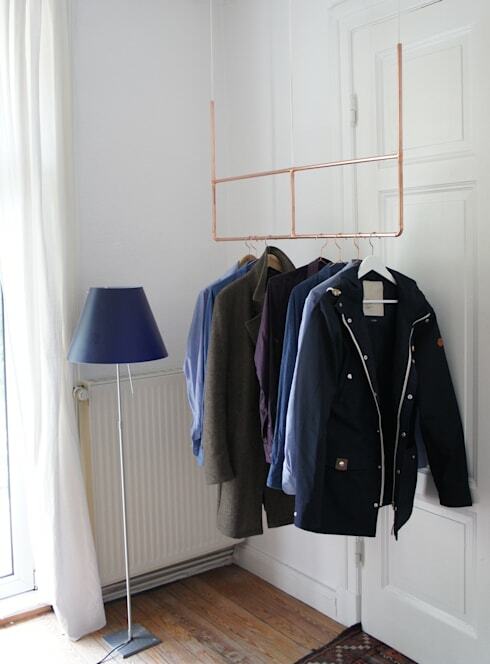 Get rid of big clothes storage units and use your ceiling space with a suspended wardrobe instead! To boost up the style, paint the upper portion white so it blends into the ceiling! Keep innovating with 10 fresh ways to decorate your tiny outdoor space. Which of these space-saving ideas is your favourite?